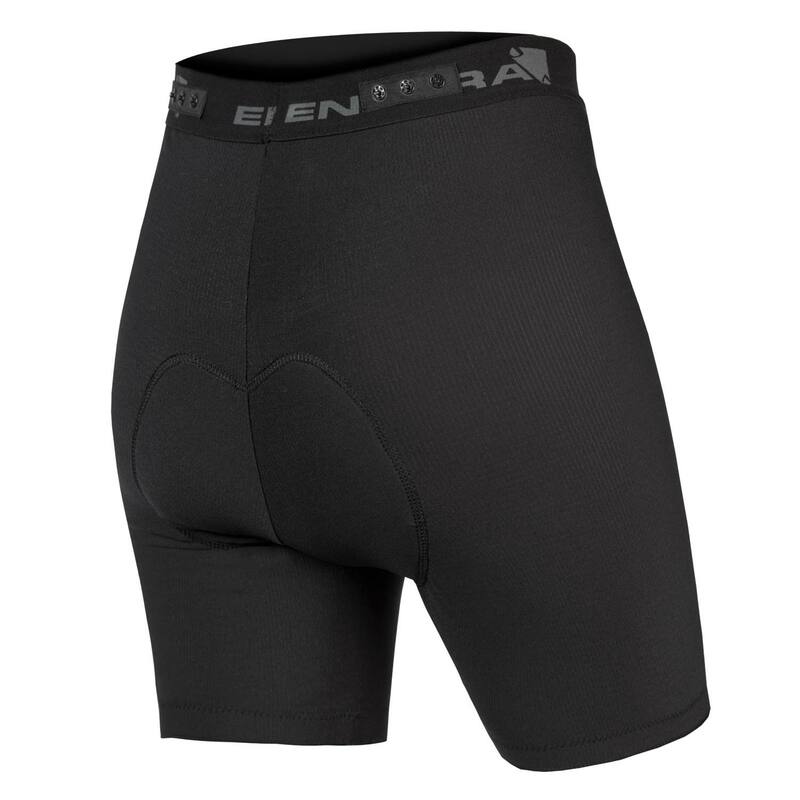 Endura are market leaders in MTB and commuter cycle shorts. 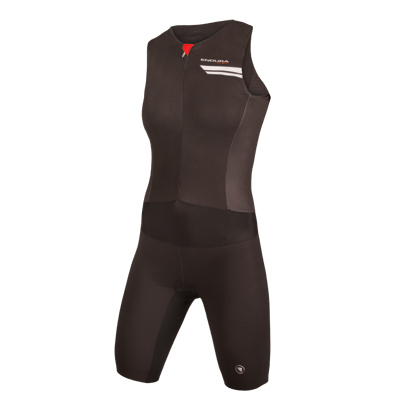 Many of our best-selling styles come complete with a Clickfast™ detachable padded liner to ensure that you have a great comfort riding experience.So popular are these liner shorts that we made them available to buy as an individual product in their own right. The fabric used on this product is a mesh construction, light enough to avoid overheating and yet supportive to prevent movement of the seat pad. 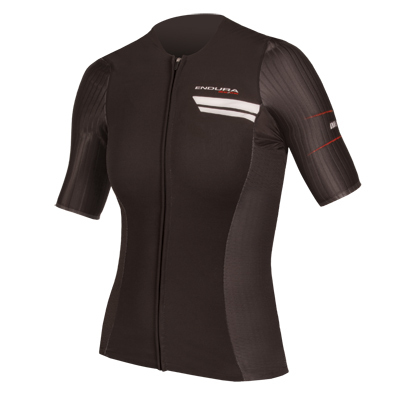 The fabric has a rapid wick treatment to prevent a build up of moisture and chafing. The waistband is a soft elastic jacquard construction for comfort and support. 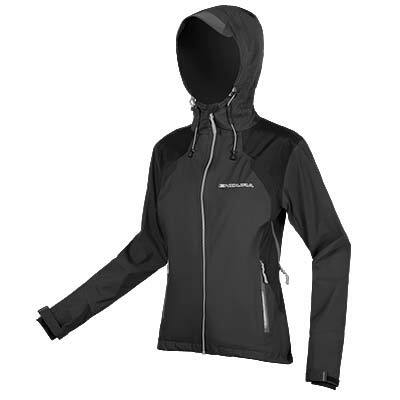 This product is in a women's standard fit suitable for a broad range of body shapes. The seat pad is our very own 200 series pad for wicking comfort throughout the day. 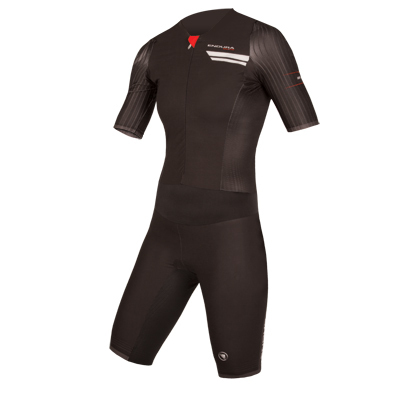 And can be quickly clicked in and out with ClickfastTM attachment system, interchangeable with other mtb cycle shorts in our range.